Beautiful Sandhill Trails lot 42. City services with sidewalks, street trees and beautiful friendly neighborhood atmosphere with access to Interurban Trail! Walk to schools & historic downtown! 43 lots total. Exclusive to build with Homes by Towne. 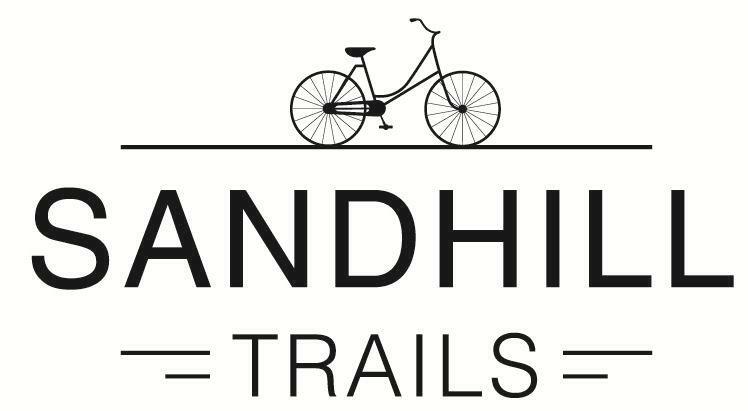 Sandhill Trails, where nature and convenience intersect. Listing provided courtesy of Homes By Towne Of Wisconsin, Llc. Subdivision Dues Per Year 350/Year Est.